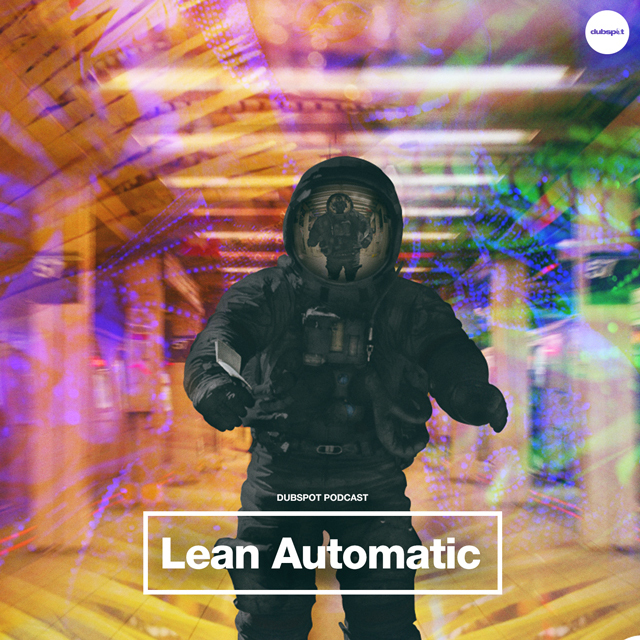 For this week’s episode of Dubspot Radio, we welcome Lean Automatic, a Brooklyn-based producer/vocalist for an exclusive Trip-Hop mix and interview about his new project, Black Space Odyssey. During this week’s episode of Dubspot Radio, Pozibelle sat down with producer/vocalist Lean Automatic and chopped it up about his new Experimental Trip-Hop project, Black Space Odyssey. The interview is followed by a trippy, rhythm driven mix full of unreleased and exclusive tracks from Lean Automatic, Black Space Odyssey, and friends… tune in to get Black Spaced! Black Space Odyssey is an Experimental Trip Hop duo based out of Brooklyn, N.Y. Lead by “Lean Automatic” on vocals and live production, with “Op Grime” on drums, These two talented artists have been recording and touring together for over 12 years. Their newest project “Black Space Odyssey” is an epic journey into the world of electronic music production hitting you from the gate with fast paced native rhythms, witty lyrical content, and a very arrogant bass.